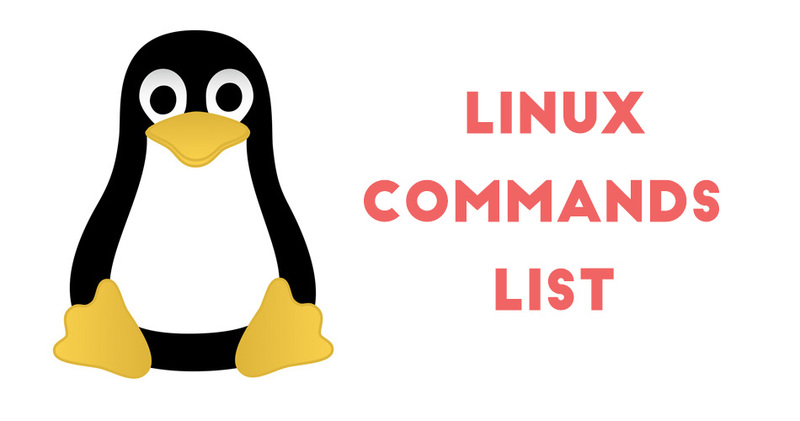 The existence of LIs (command-line interface) is very old, so here we will help you with Linux commands list. The roots of these can be found in their first instance of CLI built. This is how the user started to interact with the system, took character-based command inputs. These inputs were taken from the script or keyboard. 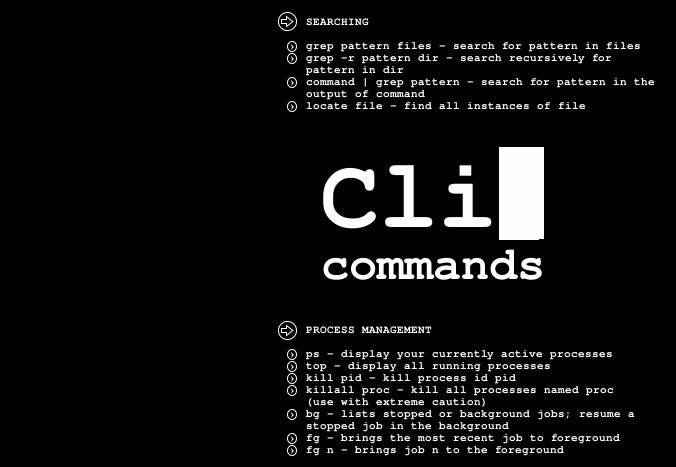 Since CLI is an interface only, the primary task here is done by command language interpreter. Also termed as the shell, command line interface is the most crucial important part of various Linux users’ digital lives. 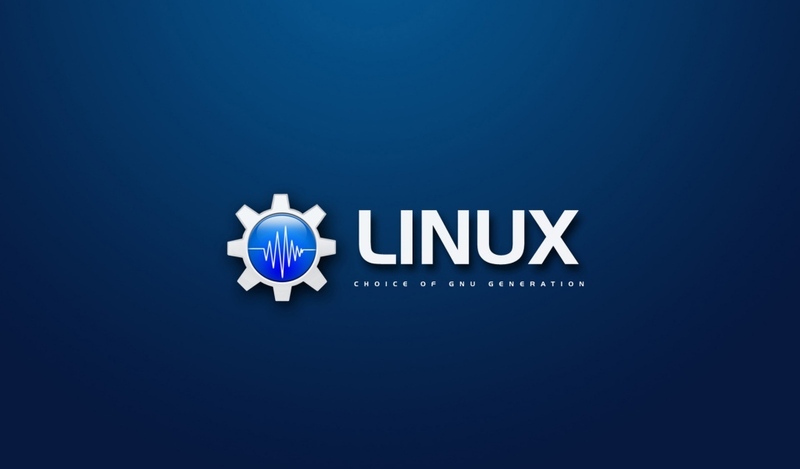 This is a fact which is known to everyone and the cruciality is even maintained when the graphical desktop environments have become user-friendly on Linux systems. Accept – this allows the acceptance or rejection of the jobs for a particular destination. Access – it checks the RWX permission file of the user. Aconnect – this is a ALSA sequencer connection manager. Acpi – its shows information regarding the Power Interface and Advanced Configuration. acpi_available – it checks whether ACPI functionality is present on the system. Acpid – it tells the user-space programs regarding the ACPI events. Addr2line – this command is used to convert the addresses into the line numbers and file names. Badblocks – it searches for the disk partition’s bad sectors. Banner – it is used to printing the characters in the poster format. Basename – it displays file names with suffix or directory. Bash – it is aGNU Bourne-Again Shell. Batch – this command helps in running commands which are entered on a standard input. Cal – it shows the calendar. Cardctl – it takes the control of PCMCIA sockets and then selects the configuration schemes. 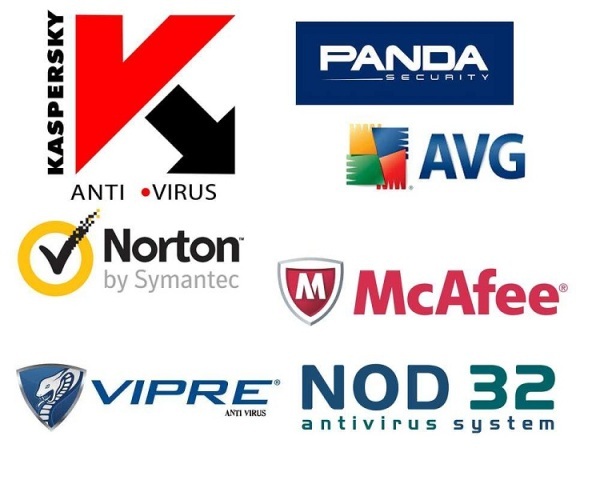 Cardmgr – this command keeps an eye on the sockets which are added/removes for PCMCIA devices. Case – this command executes a command as per the conditions by matching a pattern. Cat – it is Used to concatenate files and the show them on the screen. Cc – it is a GNU C and C++ compiler. Cd – Used to change directory. Date – simply shows the system’s date and time. Dc – it is a Desk calculator utility. Dd – It is used to convert and copy a file then create disk clone and write disk headers, etc. Ddrescue – it is used to get back the data from a partition which is crashed. declare – this command declare variables and assign the attributes. Depmod – it helps with the generation of modules.dep and map files. E2fsck – it helps in checking the ext2/ext3/ext4 file systems. E2image – it stores significant ext2/ext3/ext4 file system metadata to a file. E2label – this command alters or displays the label on an ext2/ext3/ext4 filesystem. Echo – It sends input string(s) to display text on the screen. Edquota – it is used to edit the system files quotas with the help of a text editor. Factor – it shows prime factors for specified integer numbers. Fc-cache – it makes the font information cache post scanning all the directories. Fc-list – it shows the available fonts list. Fdformat – it does a low-level format on a floppy disk. Fdisk – It alters the disk partition table. Fetchmail – it fetches the mail from the mail servers and then sends it to the system of local mail delivery. G++ – this command runs the g++ compiler. Gawk – it uses the language processing and pattern scanning. Gcc – this is a C and C++ compiler from GNU. Gdb – this is a utility that debugs programs and shows where it crashes. Getent – this shows entries for specified keys from Name Service Switch Libraries. Getkeycodes – it displays the kernel scancode-to-keycode mapping table. Getopts – it is a use for parse positional parameters. Halt – this command is used to divide the machine in half. Hash – it shows the path for commands which gets executed in the shell. Hdparm – it shows or configures the parameters for SATA/IDE devices. Head – it shows the first 10 lines from every specified file. Help – it shows help for the built-in command. Hexdump – it shows the specified file output in octal, hexadecimal, decimal, or ASCII format. These are few commands out of different Linux command list for beginners. One can now hope to get the necessary help regarding the same. These important Linux commands have been framed out of the complete A-Z Linux commands and we are certain that they might help you in few ways. The Best Linux Command List above has been curated from various sources like (Linux Commands Tutorial) and after testing them. If there is any suggestion which you want to share, kindly share your valuable feedback in the comment section and we will surely consider it.